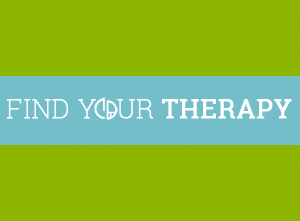 Find your therapy is a director of registered therapists from UK, Canada, Ireland, India, Spain, USA, Singapore, New Zealand, Australia, Holland and South Africa. It is expanding all the time. For more info, click here.